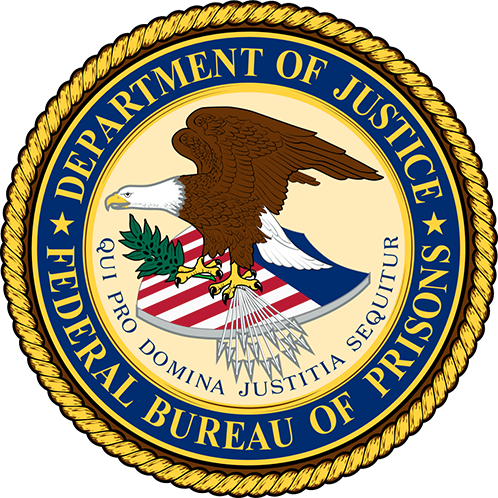 For over 85 years, Unitec (formerly Suburban Uniforms) has supplied uniforms to over 1 Million employees, including the Federal Bureau of Prisons. We know you take pride in the quality of your uniform, and we are committed to providing top of the line apparel along with the best possible service to provide a seamless shopping experience for our customers. Every product we ship comes with care instructions to ensure you have the information you need to keep your uniform looking sharp. Purchase your uniforms all at once to receive discounts on your order! Have you heard about our First Order Promotion? Receive a free promotional item with your first Unitec order!